$100, 000 PRICE REDUCTION! 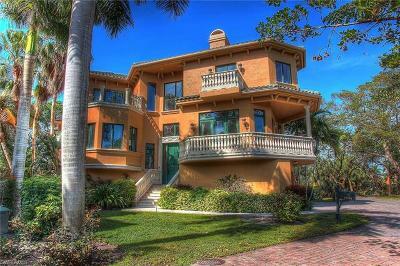 READY TO MOVE INTO TODAY!!!! 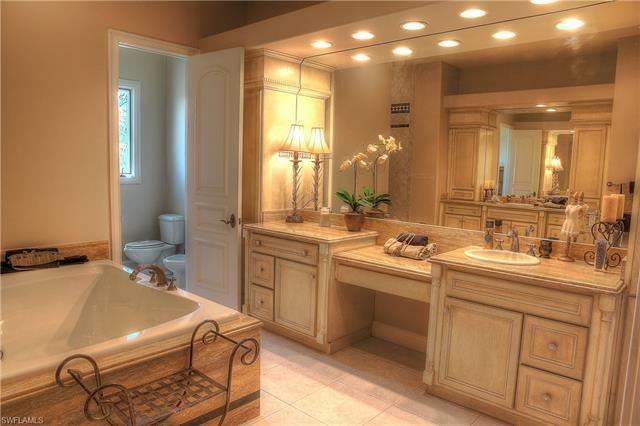 Available for you now -- with a refreshed and remastered look! 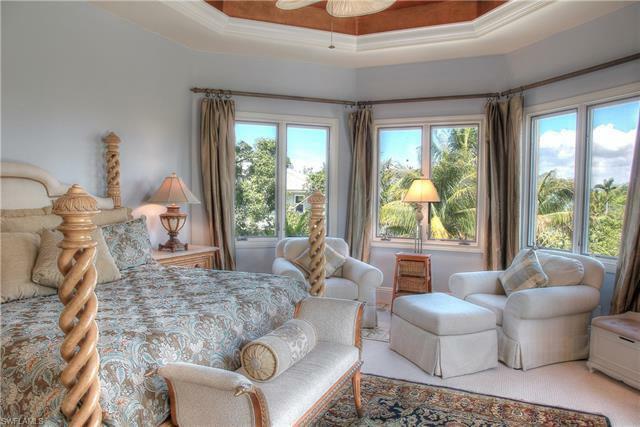 No more storm issues here! 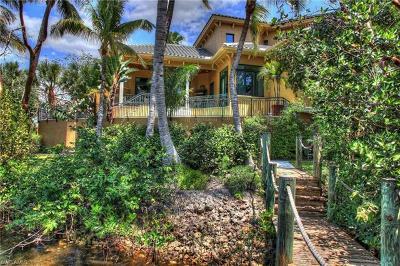 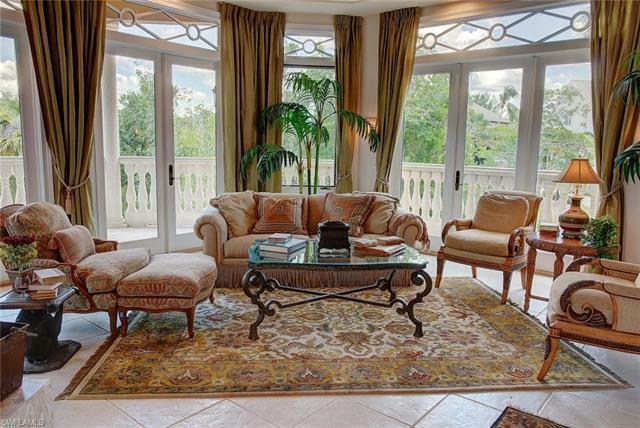 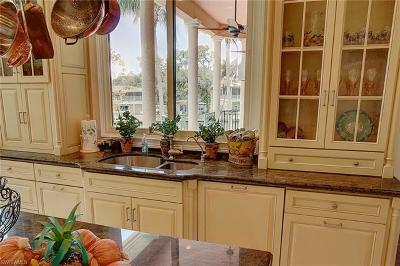 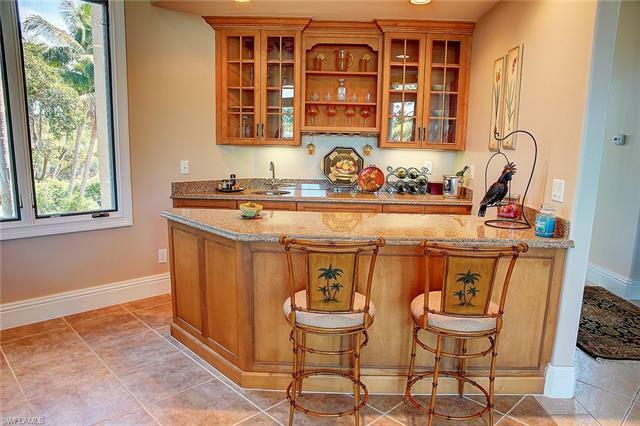 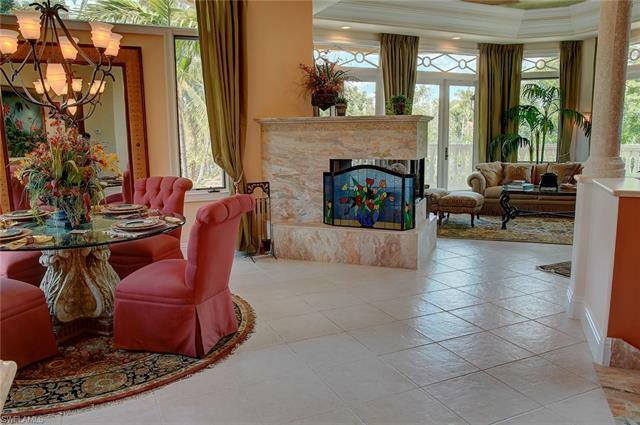 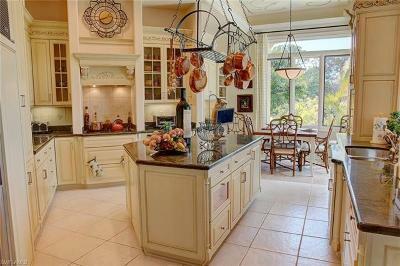 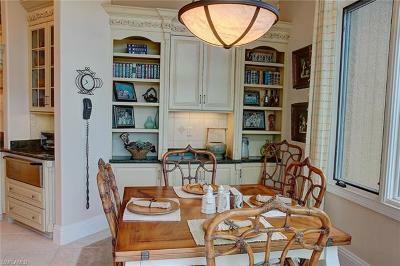 Stunning, elegantly-furnished multi-story home on the river in Bonita Bay...views of water from every room! 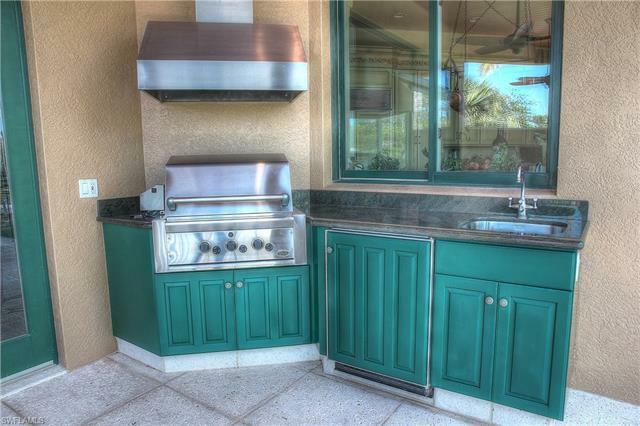 Custom finishes everywhere, with a private elevator for even more convenience! 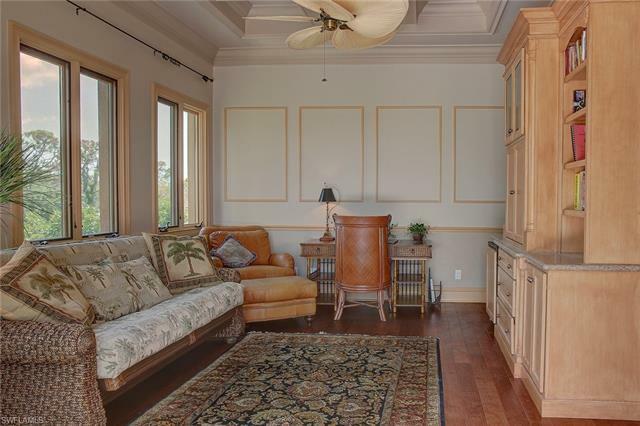 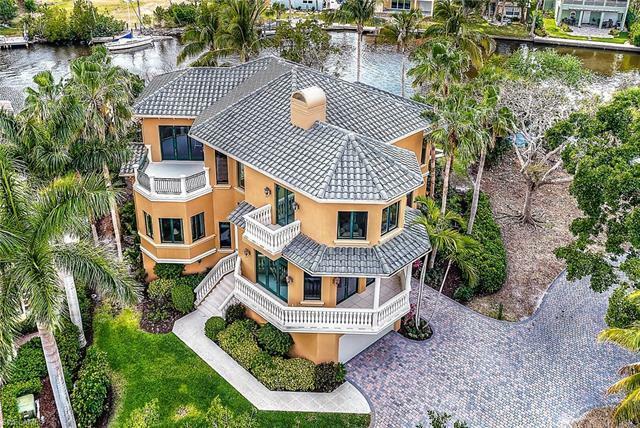 Romantic open balconies, a gas fireplace for warmth and ambiance, a wet bar inside for entertaining, a covered lanai with an outdoor grill and dining area, a stunning top-floor study with awesome views of the water -- all along the river's edge for easy access to boating. 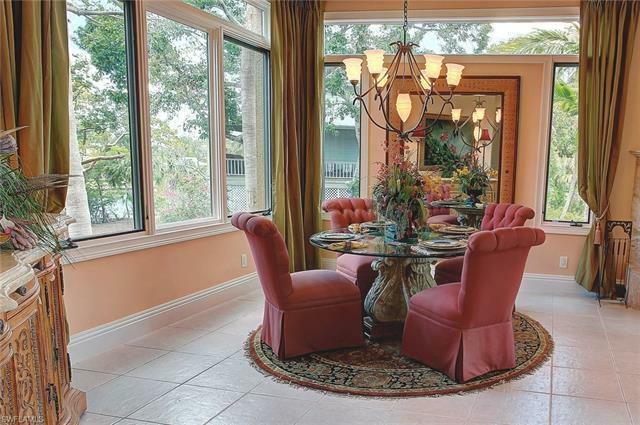 The ground floor has over 2850 sq. 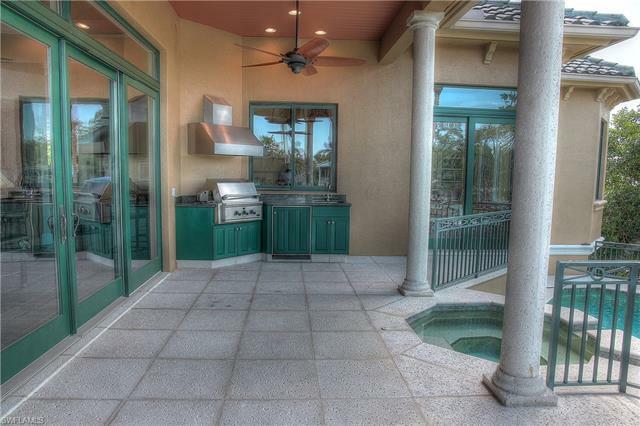 feet of space for multiple vehicles -- and a garage door that opens out to the river for easy boat launching... 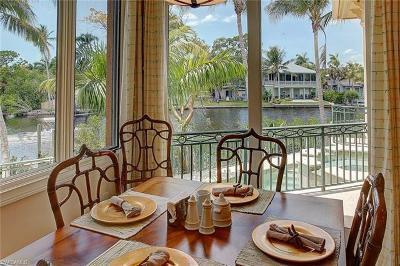 Seller has a comprehensive home warranty in place that will transfer to the buyer at closing, too. 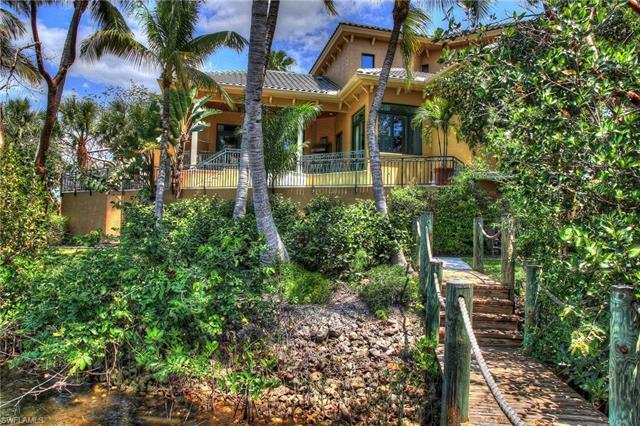 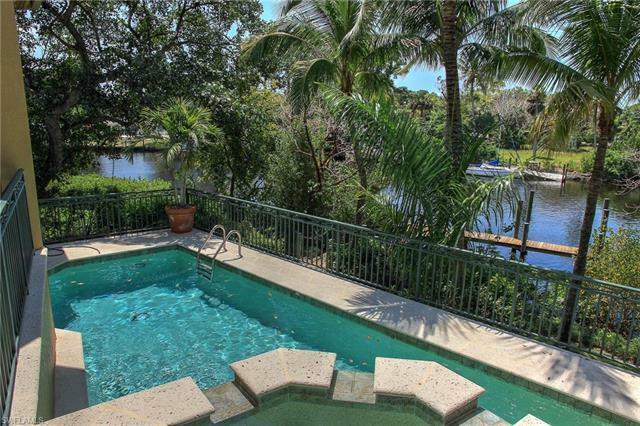 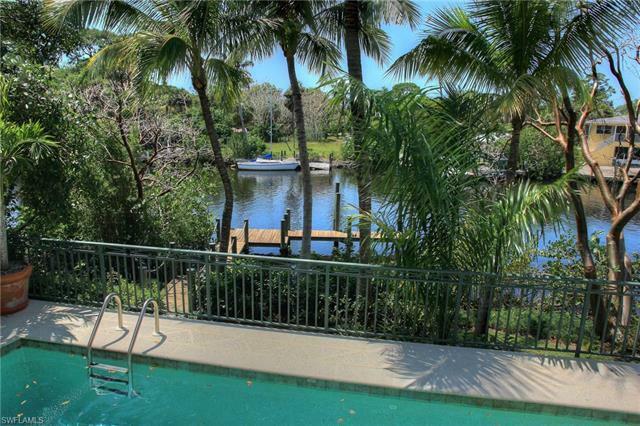 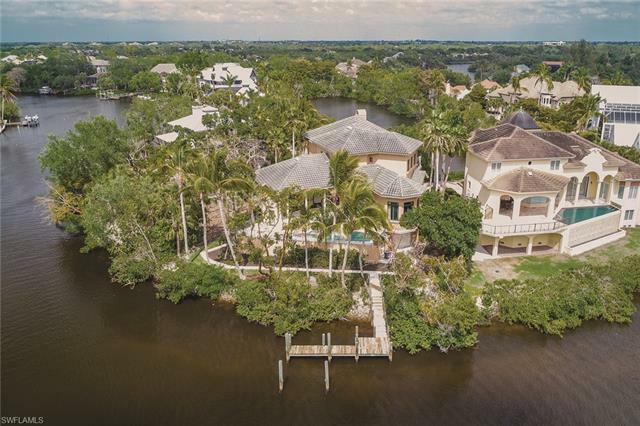 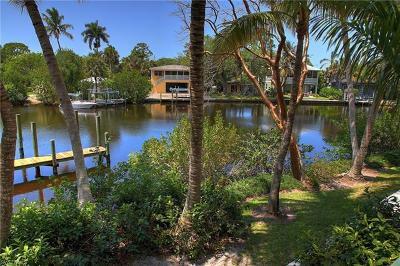 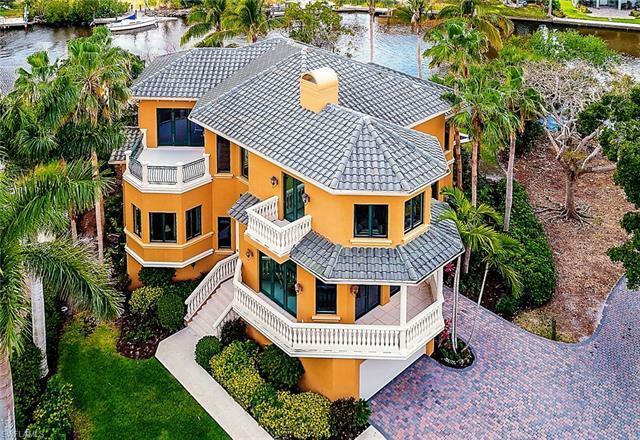 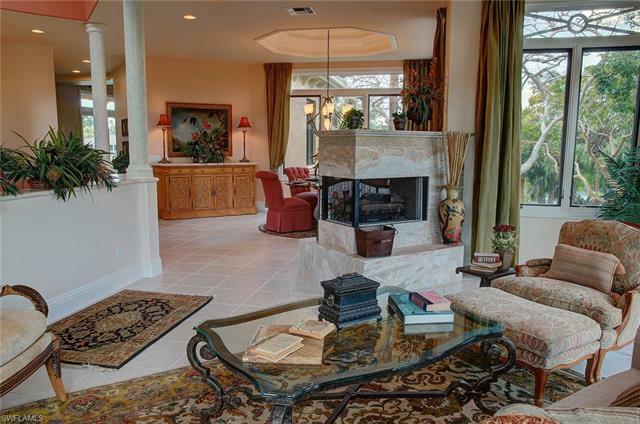 This Mediterranean stunner is one of the best waterfront buys in the Naples/Bonita area. 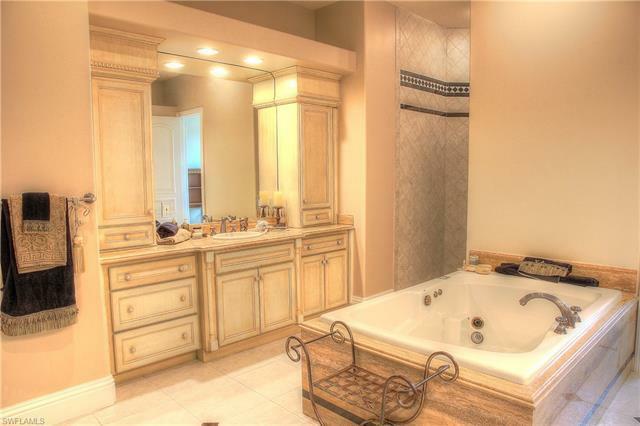 Come make it yours today!